I’m Giovanni Campanaro, I’m 25 years old. I come from Italy, exactly in Turin, in the North-West part of Italy. I work with the horses since I was 16 years old, but the horses have always been part of my life, since when I was a child. My job with them is started as passion, up to become my full time occupation. For me to work with these animals is more than a job, it a way of life. 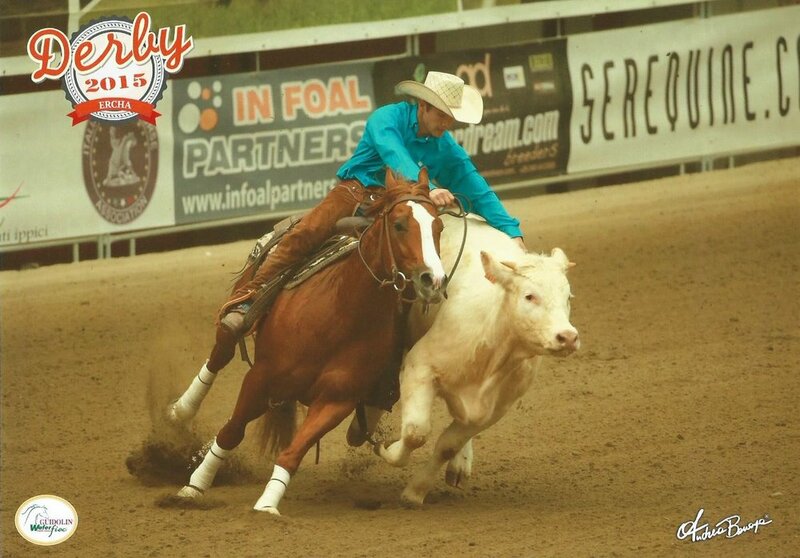 In 2013, I strated to do the competions of Working Cow Horses. I strated this discipline with a gelding horse, his name is “Dualin for me”, and tannks toh e I had my first vicotories. For me, Working Cow Hoses iso ne of the most complete disciplines, in which the horse have to know to do everything. I try to improve in my job, and I try to learn from others trainers. Currently, from 2013 to 2016, my winnings ammount to: 37000 $. My dream is to compete with the Top Rider of the Working Cow Horse in the United States of America, where this wonderful discipline was born. I discovered this brand in the United States. And, It has been a wonderful discovery!!! I think the Kimes Ranch is a very refined brand, of high quality. Jeans, sweaters, T-shirts and all other products are taken care of in the details. In my opinion, Kimes Ranch combine perfectly the classic western style with a modern style and fashionable. I would be very happy to sponsor your brand, so to make to know the Kimes Ranch also in Europe.